Details: Shingling in gable apex, bandboards, window trim and crowns. 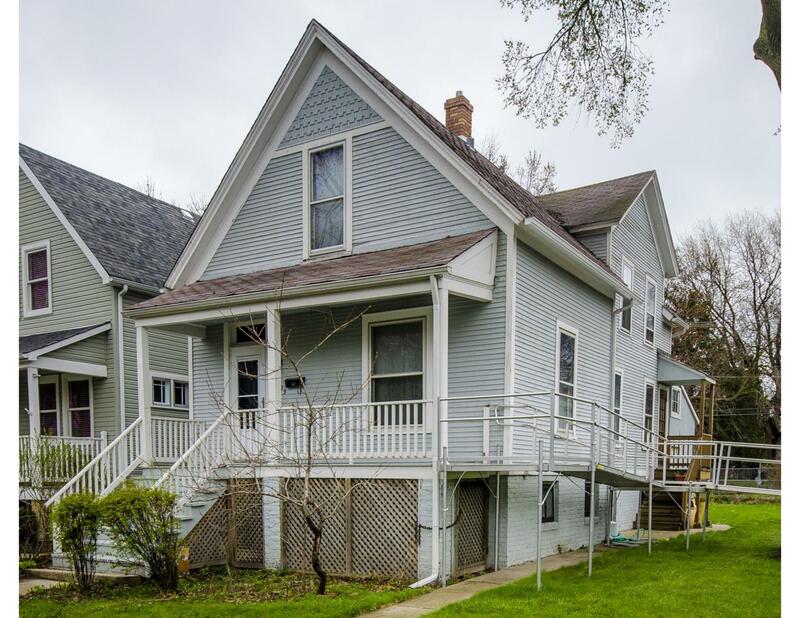 Significance: Typical of late 19th century in Evanston, a 1 1/2 story vernacular building noteworthy for its integrity, including clapboard siding, steep gable roof, square-cut shingling in its gable apex, roofline with two side gables set flush with the side walls, shed roof supported by three square posts connected by a balustrade tops the front porch. Historic Features: Full front shed porch; transom over main entrance; gable bay and secondary entry porch on south elevation. Alterations: Accessibility ramp installed on south elevation; vinyl window installation; new entrance door on west elevation. Building Permit Description: 1-sty brick add: 22'Wx16'Dx20'H, 2 rooms, 1 sink. 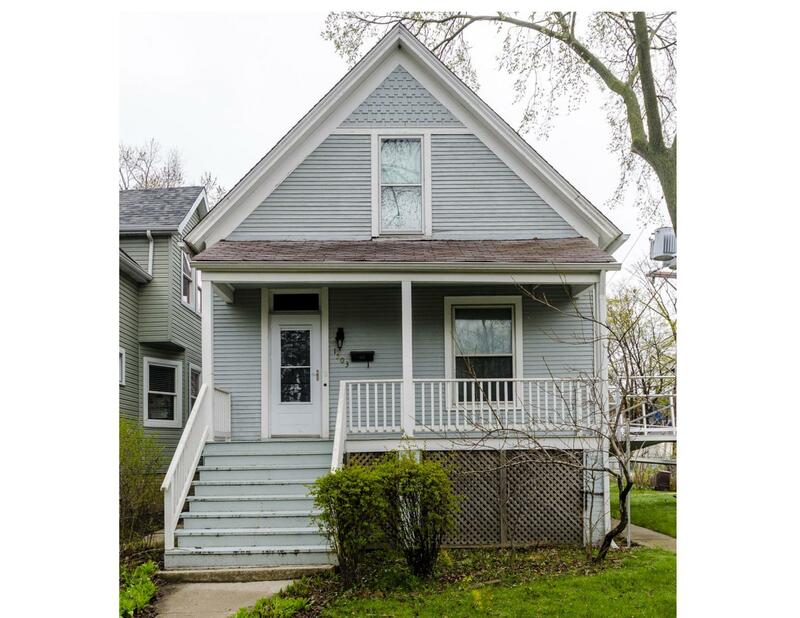 COA Info: 03HIS0000000016: Install new vinyl siding over existing clapboard siding and replace existing wd wins with vinyl double hung wins, paint front por and brick around the house.